Delmax Machinery has delighted in recruited “The scheme of Puey Ungphakorn for good governance”. 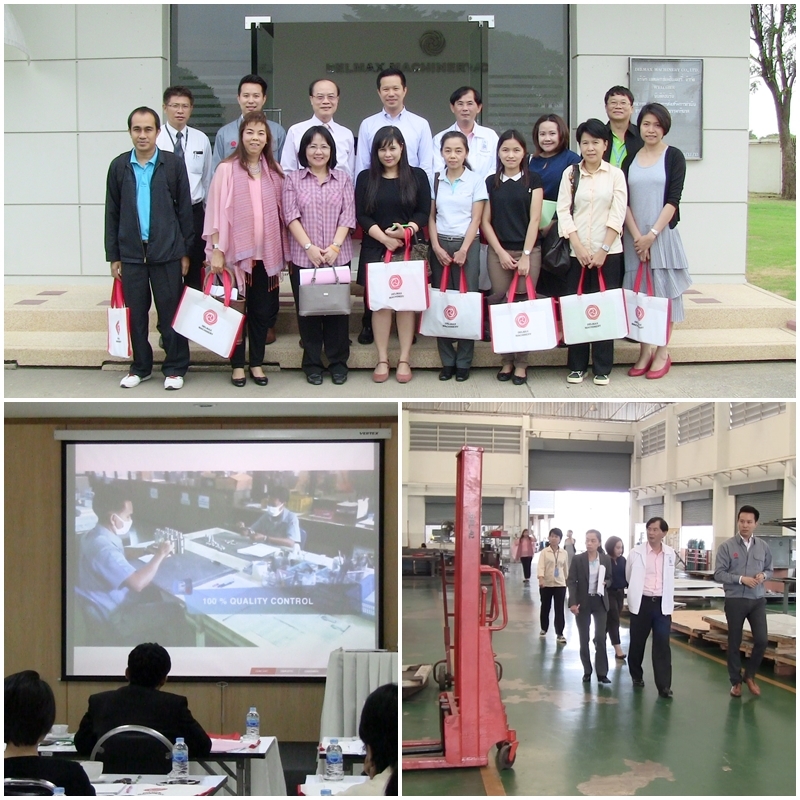 The assessor form institute of Puey Ungphakorn, Bank of Thailand, Institute for small and medium Enterprises Development and The Thai Bankers Association had visit and interviewed managers . The Purpose are make SMEs used good governance for business.